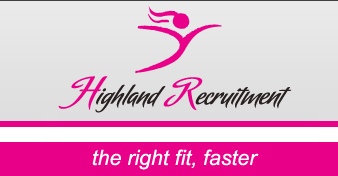 At Highland Recruitment it's all about the right fit, faster! Since Highland Recruitment opened the doors, we have become the leading recruitment agency for the Southern Highland region. We have built an outstanding reputation based on our professional and personalised service to both clients and candidates. Highland Recruitment continues to evolve through innovation, passion and a strong belief in our core value ... always looking for the right fit, faster. With our 98% success rate, you can be assured of the most professional, personalised service possible. We take the time to listen to your needs, to understand what is important to you and deliver exactly what you require, when you need it.